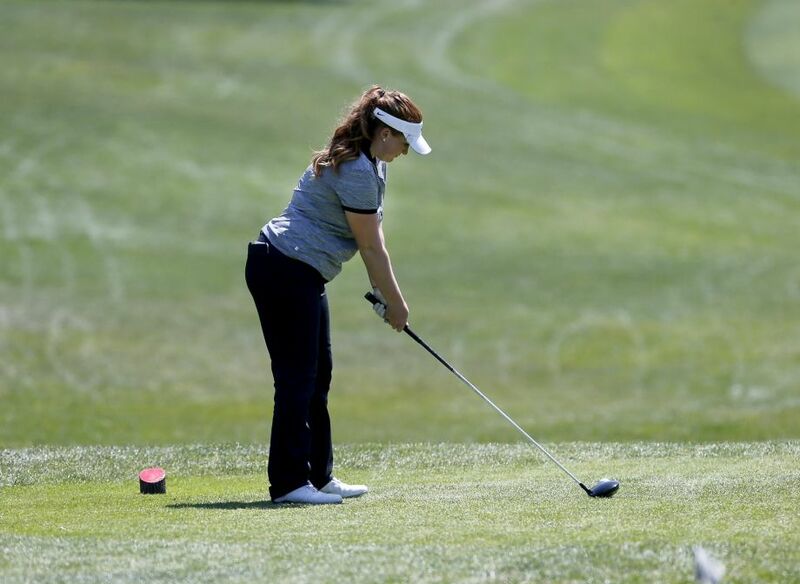 SAN FRANCISCO –The newly-formed San Francisco Mayor’s Women’s Golf Council is proud to announce its inaugural Women’s “Get Out and Golf” Clinic and Mixer, to be held Thursday, May 21, 2015, 2:00 – 5:00 p.m. at Golden Gate Park Golf Course in San Francisco. This is the first of the group’s many initiatives to encourage women to learn and enjoy the great game of golf. The “Get Out and Golf” Clinic will include free instruction by local PGA Golf Professionals, fun contests, raffles & prizes, as well as refreshments. All Women – Seniors, Juniors, those who have never swung a club, beginners, and accomplished players --- are welcome. "The Women's Golf Council is excited to share the enjoyment of golf throughout the Bay Area.” SFMWGC President Lyn Nelson stated. “San Francisco has beautiful, charming golf courses, great places to take a walk and enjoy nature and friendship. 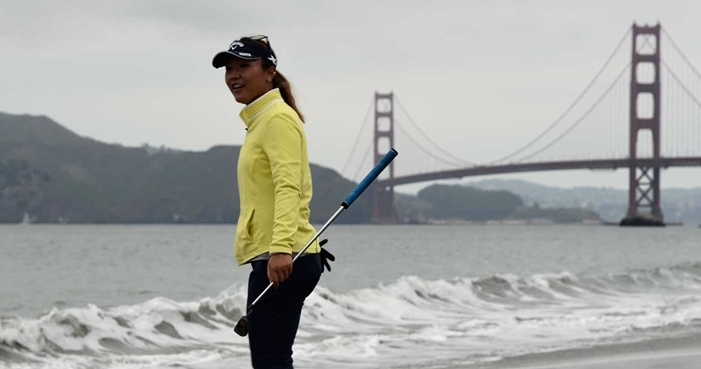 And we appreciate Mayor Lee's support in growing golf, especially for women and juniors." For more information, or to register for the Inaugural San Francisco Women’s “Get Out and Golf” Clinic & Mixer, visit womengolfsf.org -- or contact Kyle Wynn, PGA Director of Golf & Operations at Golf Gate Park Golf Course at 1.415.751.8987. 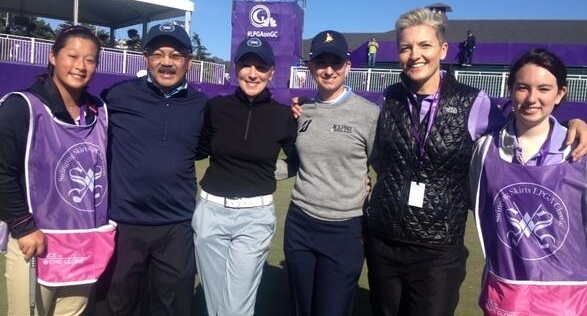 The San Francisco Mayor’s Women’s Golf Council was founded in July of 2014 by Mayor Ed Lee in support of his passion for San Francisco Golf and his interests of seeing the game promoted and played by more Women at San Francisco Golf Courses. The Mayor’s vision started with a luncheon held at Harding Park attended by 24 men and women who gathered to share their experiences, passions and goals to increase the awareness of San Francisco Golf, whether by learning, playing the game. teaching children, or spectating at the various tournaments held in the Bay Area. A Board was created to coordinate volunteers to implement the Mayor’s goals in making San Francisco “The most women-friendly Golf City in America”. With events like the Swinging Skirts Championship held at Lake Merced Country Club, the 2016 Women’s US Open coming to Cordevalle in Santa Clara County, and the historic San Francisco City Championship held annually at Harding Park, the San Francisco Bay Area has been an iconic host location for the world’s best women golfers. This is the first program in the Country to be supported by a Mayor who understands the virtues of golf and embraces the nine core values as taught by The First Tee, that instill life skills through a game that provides fun, exercise, and friendship in the greatest city in the world.